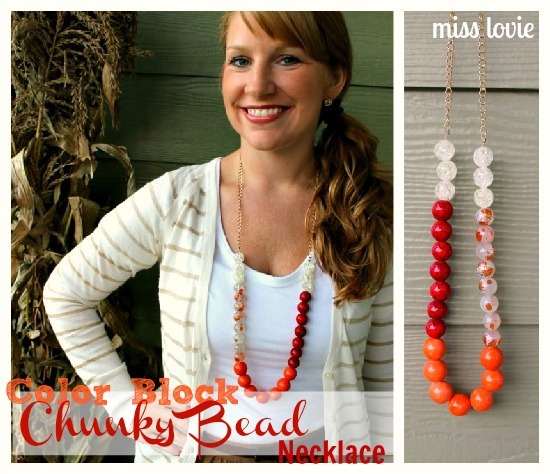 Miss Lovie: Color Block Chunky Bead Necklace on 30 Days Handmade! Color Block Chunky Bead Necklace on 30 Days Handmade! So somehow I never posted about this. Told you October is busy! 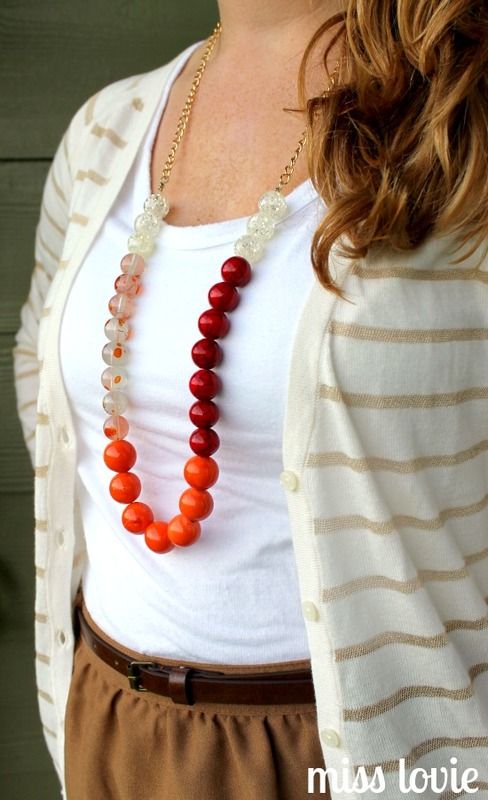 Be sure to go check out my newest contribution to 30 Days Blog: a Color Block Chunky Bead Necklace Tutorial! Hi! Visiting from tt&j! I love love love this necklace! The colors are so pretty! Very nice. Oh, I love it! I'm so gonna make one! I love the necklace. 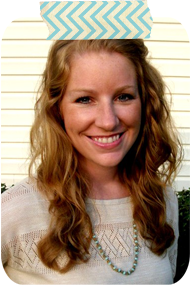 :) Saw your link on Get Your Craft On. Now, heading to check out the tutorial. A beautiful and charming necklace!! really liked it and going to have it soon!! !